The 2018 Winter Olympics is set to broadcast on NBC. The games start early on Thursday, February 8th. The schedule for the official Opening Ceremonies is Friday, February 9th. NBC will also be posting the games online for viewers. The Olympic games are a significant event worldwide. Few sporting events evoke such national pride and the spirit of camaraderie among international athletes. The Olympics are a time when all the world comes together in the spirit of the games. Closing ceremonies for the 2018 Winter Olympics in PyeongChang, South Korea will be on February 25th. PyeongChang, South Korea is the official host of the 2018 Winter Olympics. 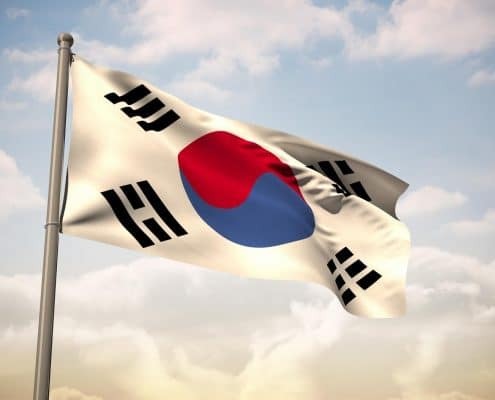 As the host country, South Korea has been in a flurry of activity to build venues and host the large crowd that is expected to gather to watch the games. Over 200 nations will be competing in the Winter Olympics this year. PyeongChang is 17 hours ahead of Los Angeles, and 14 hours ahead of New York. PyeongChang is an idyllic location to host the Winter Olympics. The city’s slogan is “Happy 700 PyeongChang.” Their elevation is 2300 ft. A somewhat small city, with a population of around 40,000, the citizens and city government have been anxiously preparing for the 2018 Winter Olympics. The city’s first high-speed light rail system opened to the public in December of 2017, just in time for the anticipated crowds that are coming from around the world to participate and watch the games. PyeongChang boasts South Korea’s largest ski resort, Yongpyong resort, opened by Intercontinental & Holiday Inn. This ski resort boasts over 31 ski run slopes. Alpensia, another ski resort, is open year-round and will host a majority of the Winter Olympic events. Alpensia will also host the 2018 Cultural Olympiad, and now boasts a new concert hall and an indoor waterpark for tourists and families to enjoy. South Korea has prepared for the swollen crowds of tourists by building infrastructure and attractions for tourists to enjoy. They created a new Korean Train Express line in anticipation of the 2018 Winter Olympics. The train will put the travel distance from PyeongChang to Seoul within 80 minutes of each other, making travel between the two cities manageable and enjoyable. 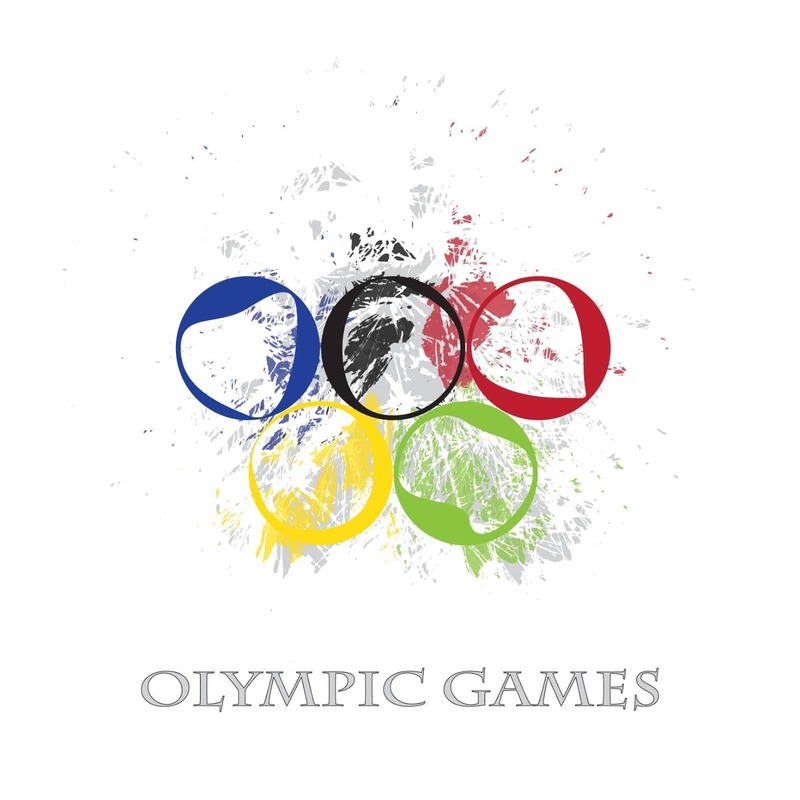 The Olympic Games began in the spirit and honor of the traditional Olympic games that were in Olympia for hundreds of years, all the way from the 8th century BC to the 4th century, AD. The modern Olympic games, celebrated every four years (in alternating two-year cycles), began in 1896, and have been hosted by over 23 countries. Before 1986, the committee held the Summer and Winter Olympics concurrently. 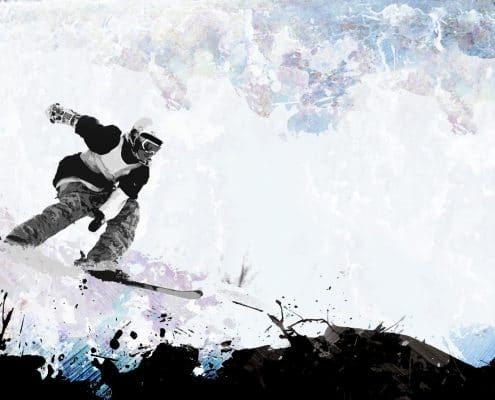 In 1986, the International Olympic Committee decided to separate the Summer and Winter Olympic events into the schedule that the Olympics is on (every four years, with the Summer and Winter, alternated every two years). The schedule the Olympic games follow to date has been in place since then. The Summer Olympics have been in 23 cities, and the Winter Olympics have been in 19 cities. The 2018 games are not the first time that South Korea has been the host country for the Olympics. In 1988, Seoul hosted the Summer Olympics. Each hosting country for the Olympics has medal designs that represent cultural or other significant events in the host country’s history. The ribbon for the medals is also designed in a way that reflects the cultures and traditions of the host country. A renowned South Korean designer has created the PyeongChang Winter Olympic medals this year. The front of the medals has a design that evokes the image of tree trunks, along with the Olympic Rings. The medals also include imagery from the Korean alphabet. The back of the medals features the emblem of the PyeongChang Olympics. The ribbon that holds the medals is composed of traditional Korean material. The official scheduled “Opening Ceremony” of the 2018 Winter Olympics is on February 9th. However, some of the competitions begin before the official Opening Ceremony. The Opening Ceremony event has typically been a wondrous showing of the host country’s tradition, culture, and history. The ceremony features a parade of all the athletes representing their country in the Olympic games. 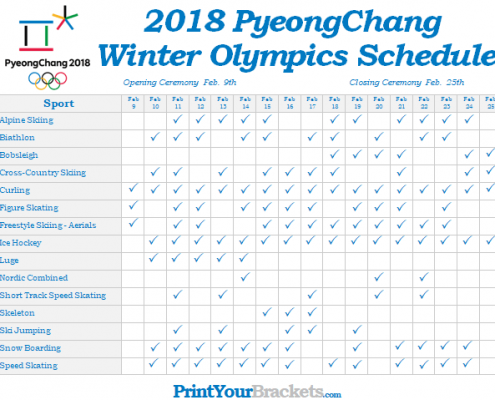 There are 18 days of events for Winter Olympic enthusiasts to enjoy. Below is a list of the first week of events. Saturday, Feb 10: Biathlon, Cross Country Skiing, Curling, Women’s Hockey, Luge, Short Track, Ski Jumping, Snowboarding, Speed Skating. Sunday, Feb 11: Alpine Skiing, Biathlon, Cross Country Skiing, Curling, Figure Skating, Freestyle Skiing, Women’s Hockey, Luge, Snowboarding, Speed Skating. Monday, Feb 12: Alpine Skiing, Biathlon, Curling, Figure Skating, Freestyle Skiing, Women’s Hockey, Luge, Ski Jumping, Snowboarding, and Speedskating. Wednesday, Feb 14: Alpine Skiing, Biathlon, Curling, Figure Skating, Men’s Hockey, Luge, Snowboarding, Speed Skating. Thursday, Feb 15: Alpine Skiing, Biathlon, Cross Country Skiing, Curling, Figure Skating, Freestyle Skiing, Women’s Hockey, Men’s Hockey, Luge, Skeleton, Snowboarding, Speed Skating. The 2018 Winter Olympics is sure to be as grand and as enchanting as all the Winter Olympics before it has been. You can look forward to enjoying the spirit of the Olympic Games, with love of country and superb athleticism displayed throughout the multitude of events and medal awarding ceremonies. Homes for Heroes is passionate about serving those that serve us- if you are a Hero or know someone who is, sign up for our hero program. Whether it’s for refinancing, selling, or buying our real estate specialists can not just advocate for you, but save you money too!